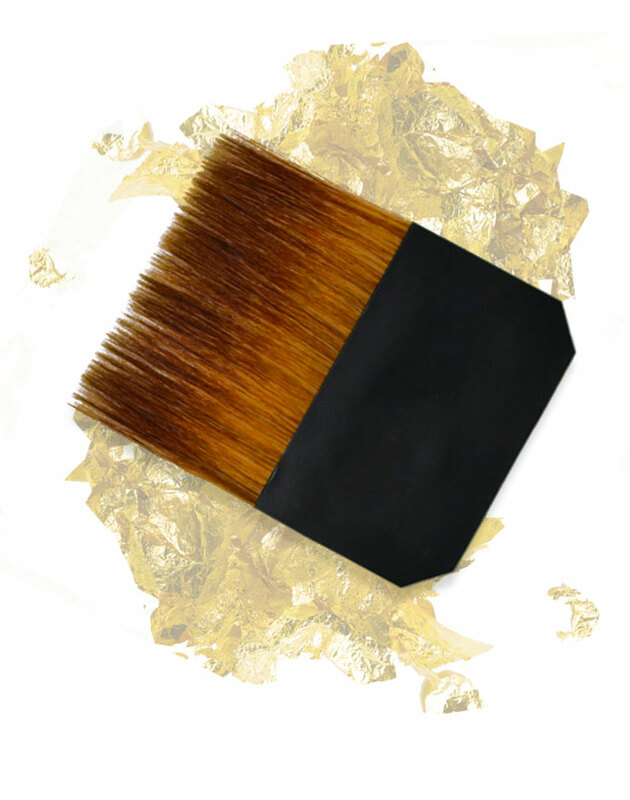 The Gilder’s Tip for Gold Leafing by Dynasty Brush is the perfect tool for laying down all types of metallic leaf. 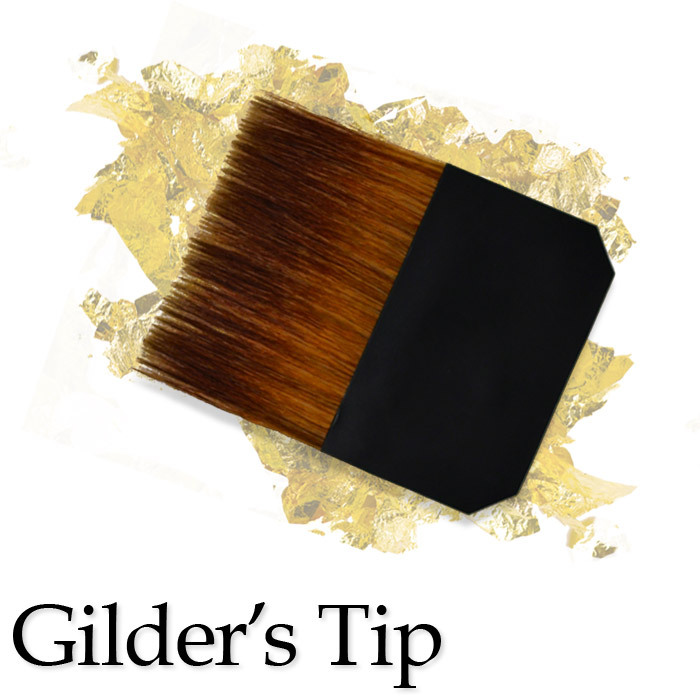 From gold to copper to silver leaf, Whether a professional or beginner the Gilder’s Tip will perform to the high standards required by Gilder’s of all levels. The static electricity in these tips allow the artist to lift and place metallics onto the surface without tearing the gold, silver, or copper leaf.